Post Sale Update: This Poirier sold for $2,350 after 13 bids on eBay. Quite a discount from the last sale price four years ago! Post Sale Update: After 58 bids on eBay, this Monoto sold for $5,555 on eBay. 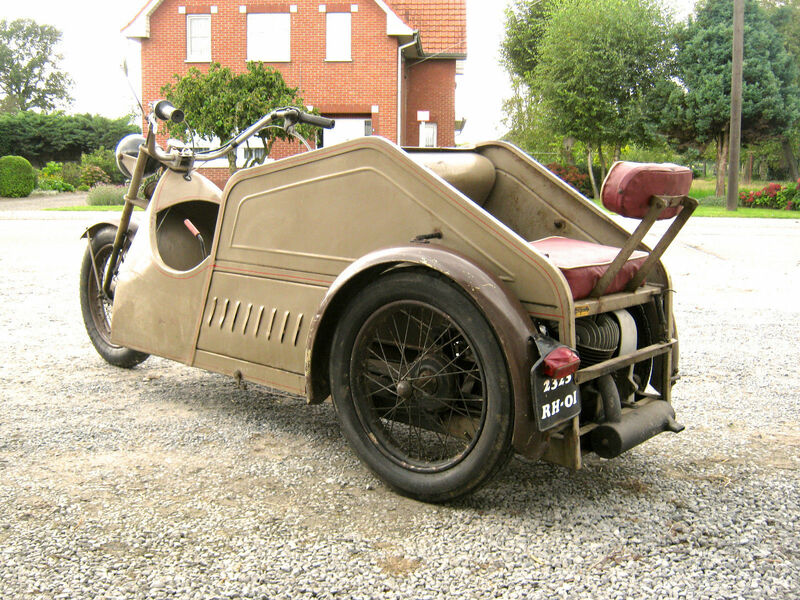 A product of the French, the Poirier Voiturette was a tandem-seater design that was a hybrid between a motorcycle and a two-seater sports car. 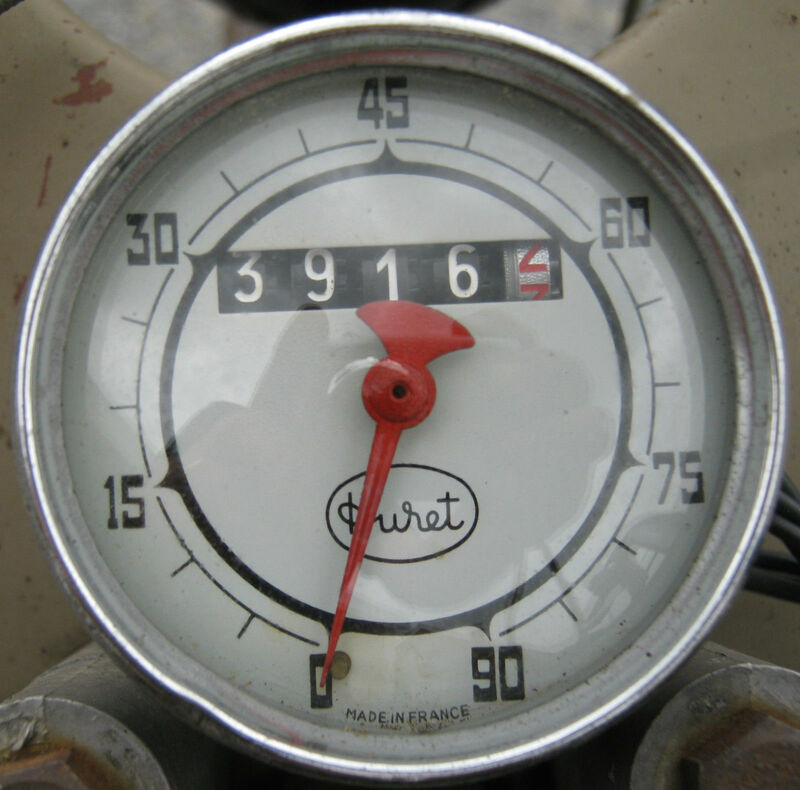 Voiturette roughly translates to ‘cycle-car’, which basically means ‘small motor vehicle’. 1958 was the last year of production, with a steel body enveloping a tube frame chassis. This was actually a XW5 Monoto, powered by a 125cc Ydral engine. 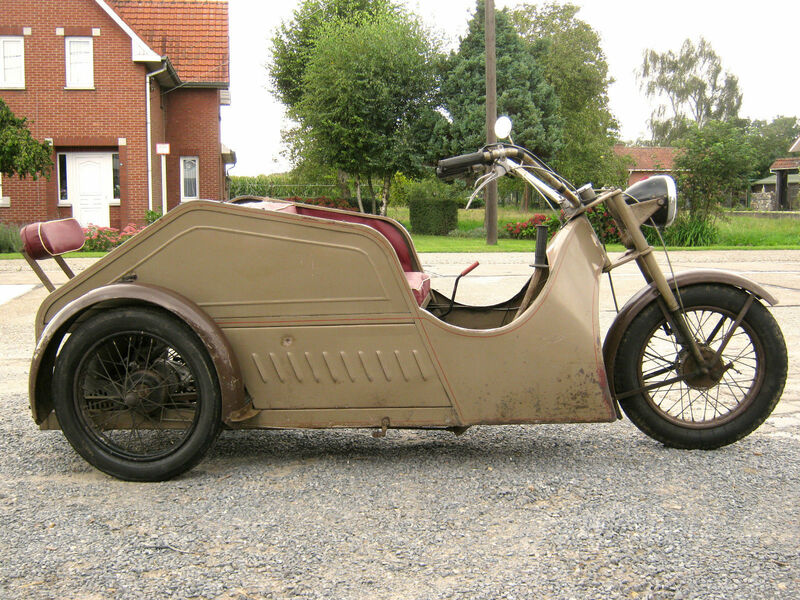 This specific Poirier Voiturette (VIN: 1981) has 2,358 miles and is claimed to be running quite well. The body has some surface rust and some scratches.